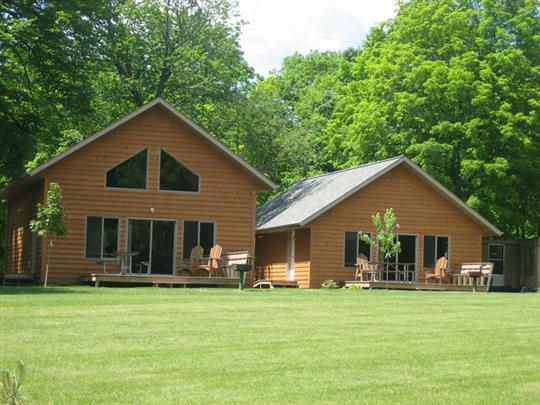 Family resort with 17 cabins ranging in size from 1-8 bedrooms. 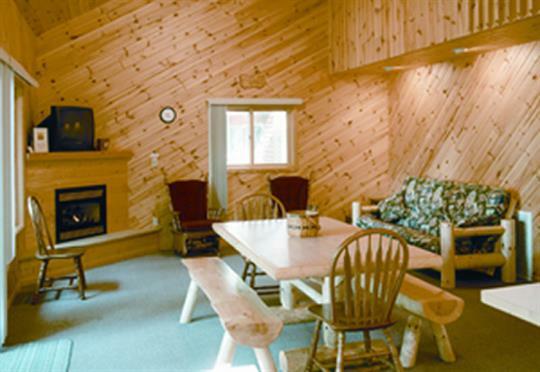 Most cabins are new since 2001 with all knotty pine interior, full size kitchens, central AC, large decks, gas fireplaces and cable TV. Free wireless internet available at the resort. Full range of amenities including a great beach, kayaks, paddle boats, hydro-bikes, tennis, volleyball, shuffleboard, basketball, game room and more. 2 miles west of Detroit Lakes on Long Lake.